The weekend is for finally doing your taxes, partially because you’re running out of time and partially for the smug satisfaction of saying you did them “early” because you didn’t wait until the absolute last minute. It’s also for video games. 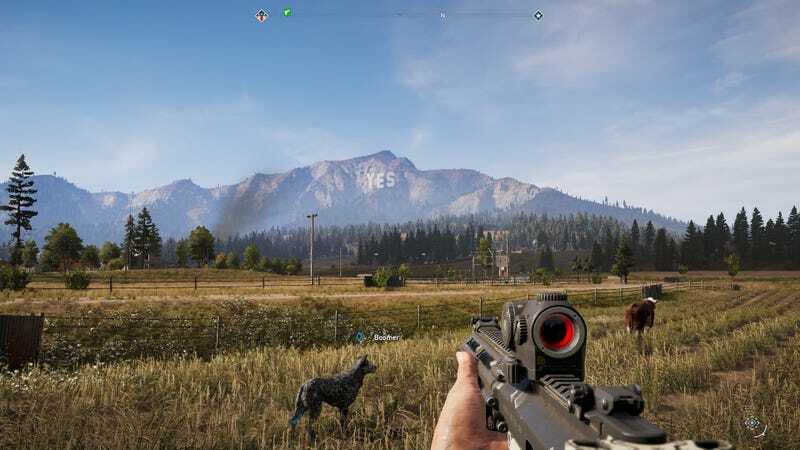 I finally cleared out an area of Far Cry 5 and am determined to clear out other areas instead of hopping from place to place and making incremental progress. I spoiled myself on the ending when it seemed unlikely I’d finish the game because I spend too much time sitting in cars listening to the radio, but I’d like to try to see it through anyway.